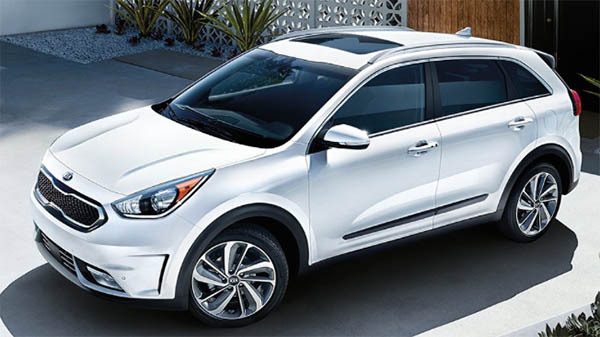 In the latest Initial Quality survey from J.D Powers, Kia has actually taken the first spot. And followed by Hyundai's all new luxury brand, Genesis. This is a major achievement for the Korean brands. 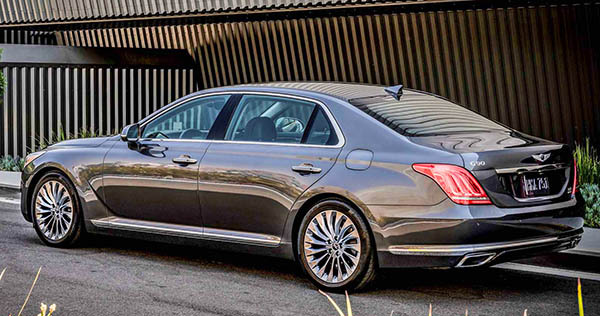 Kia beating Toyota, and Genesis beating Lexus. Porsche is 4th. Always a good showing from them for the past few years. The worst apparently is Fiat. Which is sad. But Volvo is 3rd to last! Which is REALLY sad. But, this is"initial quality". Which includes everything. And mostly people being frustrated with new electronics in the car. Can't figure out how to connect the phone, hard to close glove box, weird placement of some switch. Everything counts equally as a problem. So being on the low end doesn't necessarily means there are actually "problems" with the car. HERE is more on the survey, with all the results per brand. I am just glad that those poor actors and actresses don't have to read off any more new awards in those Chevrolet commercials. Actors? I thought they were real and unsuspecting fools. The J.D. Powers survey has always been B.S. The average buyer of a Kia is FAR lest particular about the car and its features than someone who buys a BMW. Yes, the new Genesis brand took second place. But again - is a Genesis buyer going to be as discriminating as someone who's just spent $160,000 on a Mercedes? So the survey is tainted from the get go. Vince, you are wrong. The "initial quality" does not reflect problems caused by ignorance or incapability(low IQ) of the user(owner the new car). So, your example of someone frustrated by not being able to connect a cellphone to the car when there is no problem with the car at all. The number is strictly about the car and the car only.